Sto will be exhibiting at the Pacific Building Trade Expo in Hawaii -- Stop by Booth #555p and meet their building material experts. Sto Corp is a proud sponsor of the 2018 Pacific Building Trade Expo at the Hawaii Convention Center in Honolulu on November 14, where they will also be exhibiting. 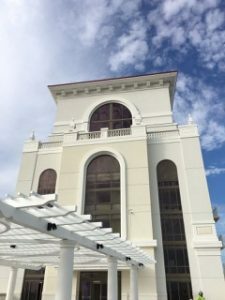 The Trade Expo is held in conjunction with the 3-day Hawaii Design Symposium that has been presented by the AIA and Construction Specifications Institute (CSI) for the past 19 years. 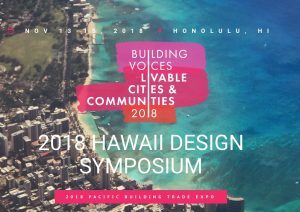 The Symposium will bring together some of the most creative architects, landscape architects, planners and design professionals in Hawaii as well as the Northwest and Pacific Region. They will explore this year’s symposium theme: Building Voices: Livable Cities & Communities. The primary focus areas will be: Design in Coastal and Extreme Climatic Conditions; Healthy Citizens & Communities; Community Mobility & Housing for All. Over 300 local and national vendors will be presenting at the Expo, including Sto Corp (Booth #555p). Sto will be showcasing StoTherm ci systems, StoGuard air and moisture barrier, Sto RapidGuard, and Turbostick– products and solutions to address some of the key issues being discussed at the expo seminars on resilient design and city planning. Admission to the expo is free to all AEC industry professionals. It’s a good excuse to grab your swimsuit and sun screen and head for the islands! As yet another hurricane season begins, MIT scientists are calculating the long-term value of investing in resilient design. Sto Therm ci is an exterior insulated wall system that can stand up to blows and abuse; it can be as durable and impact-resistant as you want to make it. 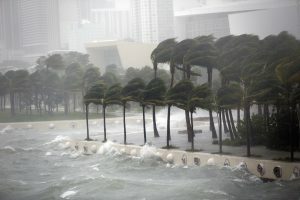 Having provided a macro look at design issues based on increasingly dramatic and devastating weather events, this week we are going to look at specific resilient design solutions and products as they relate to wind and water, specifically Hurricane Impact (HI) systems. Hurricane impact resilient design can save lives, structures and money. 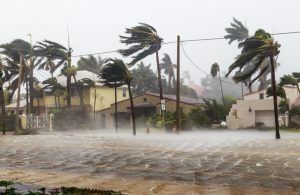 Hurricanes inflict costly damage on the populated areas where they hit, causing billions in insurance losses, costly business disruptions, and taxpayer dollars spent on disaster management. 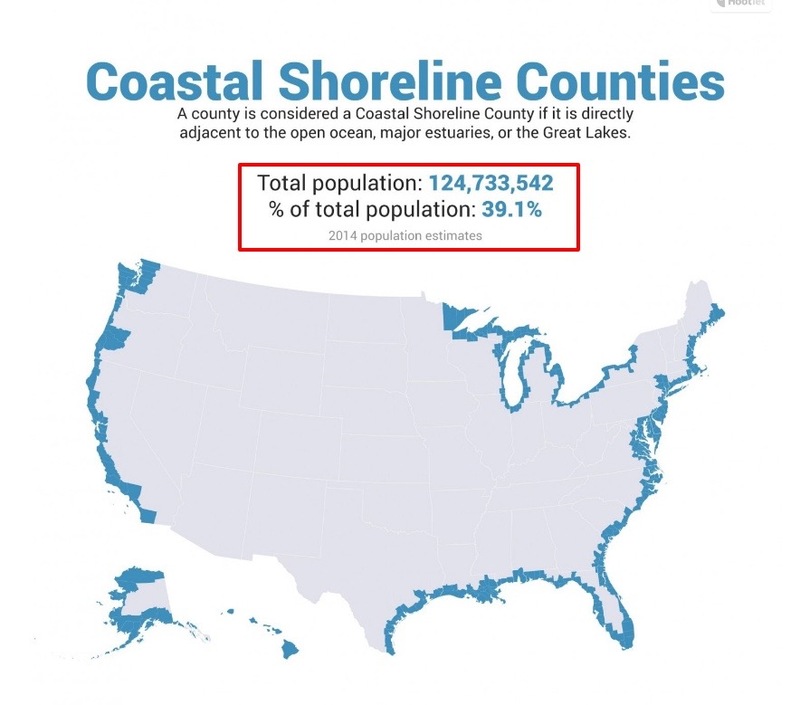 With more than 50% of the American population (who account for 58% of the nation’s gross national product) living or working in coastal counties; these hurricane-prone areas call for well-sealed buildings that also allow for adequate drainage. Severe wind load, heavy precipitation and ground level flooding all need to be addressed. Stricter building codes have contributed to improved resilient design, but so have innovative building products and systems. 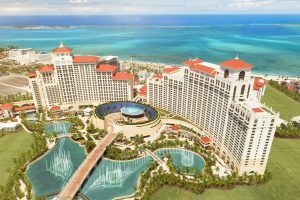 Exterior insulation finish systems (EIFS) and air moisture barrier (AMB) products have been available for decades, and have always been a “resilient design” solution, but they weren’t necessarily referred to as such. 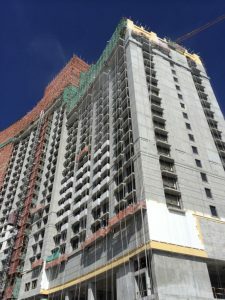 Using specialized EIFS, AMBs and other exterior wall products and systems to enhance design resiliency can provide protection from some of the most severe weather conditions in North America involving high-wind events and moisture intrusion. Hurricane protection systems for exterior walls can be economically installed on a variety of substrates including metal frames with gypsum sheathing, wood or steel frames with plywood sheathing or concrete masonry. 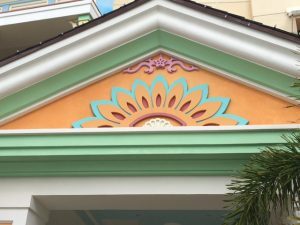 Many of these are also available in a wide range of decorative and protective wall finishes so that form doesn’t have to be sacrificed to function. 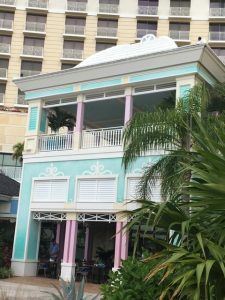 As EIFS have evolved, so has the market for advanced solutions for exterior cladding options that protect against hurricane and tropical storm winds, water intrusion and windborne debris (missile impact). Exterior walls may be susceptible to damage and can result in building envelope failures in such storms. In most cases, windows will fail before the exterior wall, so one of the key components of good resilient design is an air/moisture barrier with connections and transitions that integrate the window and penetration points, creating a monolithic barrier across the entire building. Specialty systems for coastal construction, incorporating innovative wall systems can offer more wind-and-water-related structural protection. One of those protective products is Sto Corp’s StoTherm® ci exterior insulated wall system, which can stand up to the full range of blows and abuse that Mother Nature can dish out. You can make it as durable and impact resistant as you want by simply swapping out the standard basecoat and mesh and substituting more flexible or resilient components . The product meets the ultra-high impact class per ASTM E 2486 at 150 inch-lbs. 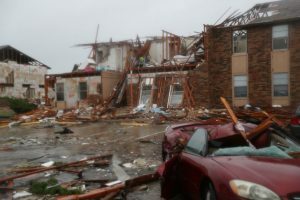 Just how tough it is, can be appreciated here: https://youtu.be/LkEFv7O3s_cArchitects, engineers and builders, as well as politicians and city planners need to understand and take advantage of products that can be incorporated into design strategies to protect valuable buildigs that are subject to severe wind and water intrusion.